A peer-to-peer energy trading trial will begin at a housing estate in Brixton this March, run by EDF Energy, Repowering London and UCL. The trial involves Prof David Shipworth, Dr Michael Fell, Ms Alexandra Schneiders and Dr Charlotte Johnson from the UCL Energy Institute. In an article published on 2 February, The Financial Times highlights how the energy market is likely to be transformed as local, peer-to-peer power trading becomes more popular. 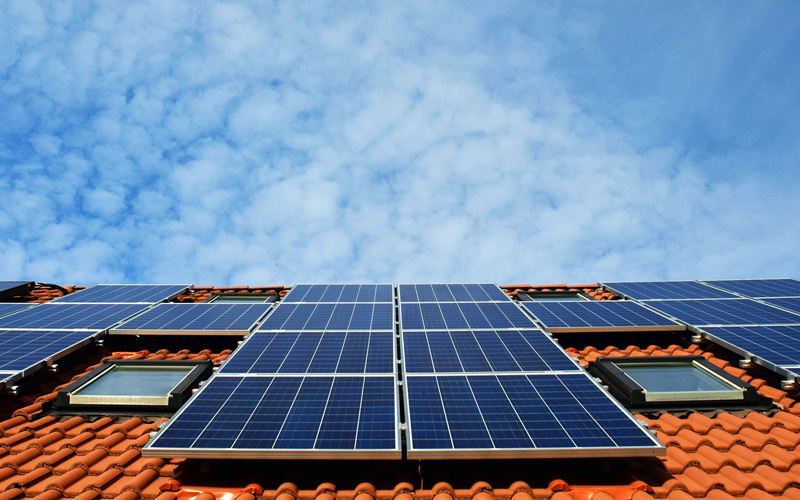 It focuses on a trial due to take place at the Loughborough housing estate in South London (Borough of Lambeth), in which residents will be able to trade energy generated by solar panels on the roof of Elmore House using blockchain technology. What is peer-to-peer energy trading? Peer-to-peer trading brings collaborative economy models (such as Airbnb and Uber) to the energy sector. This has the potential to lower prices and open up new business models that support local communities. For example, parents may choose to buy electricity from the roof of their children’s school to help support the school and provide learning opportunities in science classes for pupils. Alternatively, people could choose to sell energy at a discount to family members, or donate some to local charities supporting those in fuel poverty. These models also support the electricity system by balancing supply and demand more locally and reducing stress on the network. The UCL Energy Institute is one of the leading research teams globally assessing the potential of such approaches. Their work is supported by the government through the recently launched Centre for Research into Energy Demand Solutions (CREDS); the PETRAS Hub; and the EnergyREV consortium under the Industrial Strategy Challenge Fund. The UCL team works closely with government and industry to understand how these models can be made to work from an energy system, economic and social perspective. The team of ten researchers spans the range from anthropologists and ethnographers through social researchers and economists to engineers and computer scientists. They are involved in three of the projects currently exploring peer-to-peer energy trading in the Ofgem regulatory sandbox, as well as leading work in this field through the Technology Collaboration Programme under the International Energy Agency.